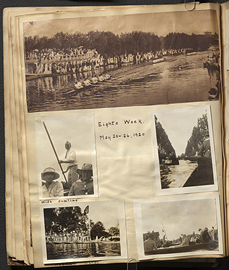 Displaying 1-10 of 10 results for the term Eights Week. 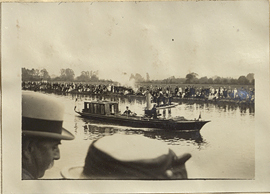 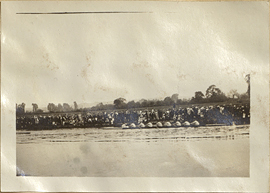 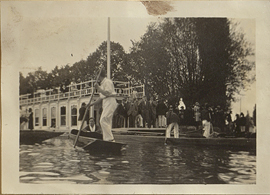 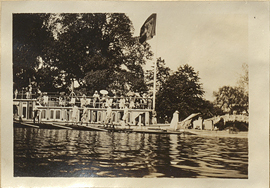 Rowing Team on the River Thames, photograph. 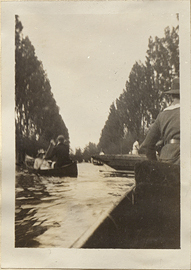 Rowing Race during Eights Week, photograph. 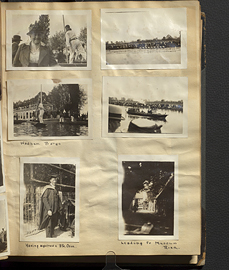 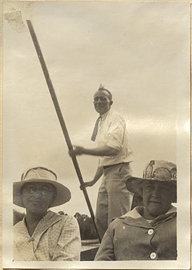 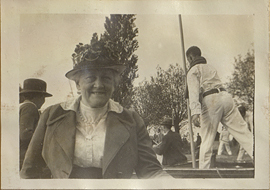 Wilder Graves Penfield Punting a Boat with Abigail Adams Eliot and Jean Jefferson Penfield, photograph.